We are an official dealer of the brand Australian. 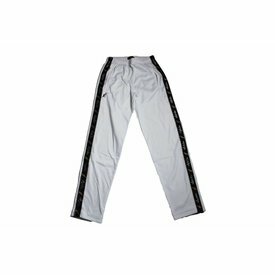 Black Australian Pantalon Triacetat sweatpants with a white stripe for men. 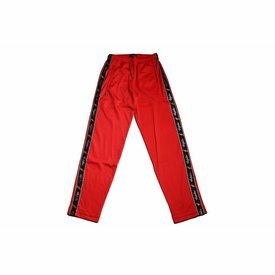 These pants with a white print are not everywhere available. 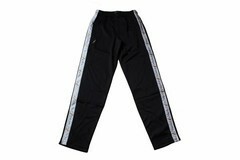 Anthracite Australian Pantalon Triacetat pants with black print, for men. Anthracite is approximately equal to the color dark gray. 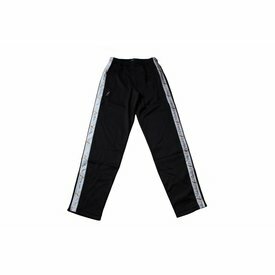 Gray Australian Pantalon Triacetat pants with black print. Destined for mens. 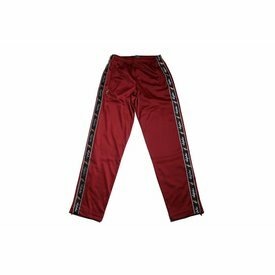 Get these sweatpants in the sale, with discount at Sneakerpaleis! White Australian Pantalon Triacetat pants with black print. Perfectly to combinable with one of our vests, so that it forms a tracksuit. 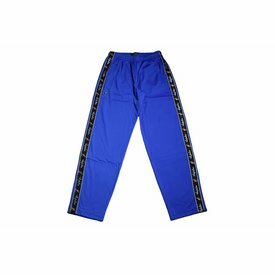 Blue Australian Pantalon Triacetat pants with black print. A cheerful color for men. These pants are marked down immediately at Sneakerpaleis. Australian Logo Jacket Triacetat in white, for men. This jacket has a black Australian print. There is at the back a large Australian logo. Australian Jacket Triacetat vest with black print for men. The top of this vest is black and the underside is white. Buy now with discount!